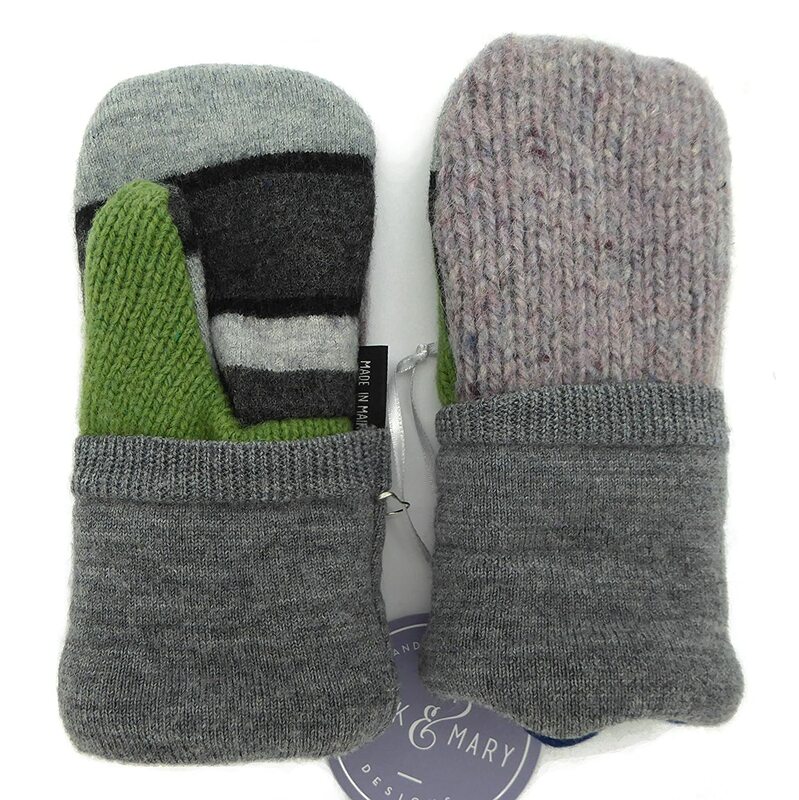 · KEEP GLOVES HANDY – Attach your child’s mittens, gloves or even knitted caps to their winter jacket with strong, elastic clips that keeps them in place. · PREMIUM DURABILITY – Kid n' Me clips are crafted with stainless steel clips and highly-flexible elastic to ensure they bend and twist without letting go. · SAFE ON FABRIC – Our clips are with ultra-hold holds, but are also completely safe on cotton, polyester, bamboo and other fabrics. 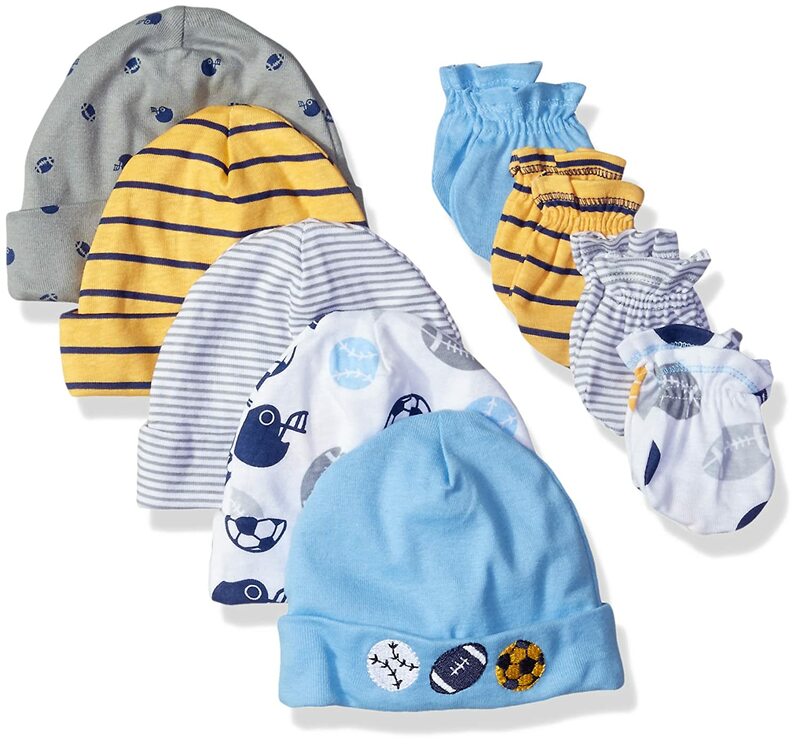 · MULTIPURPOSE VERSATILITY – This glove clips can do more than keep gloves close, they can be used for pacifiers, keeping bed sheets tight, and so much more. · SATISFACTION GUARANTEED – Each clip is made to retain its strengthen and resist fraying; if you have any issues with your clips, return them for a full refund. Never let your child’s hands get cold again; clip their mittens to their jacket so they always know where to find them! Like most parents, you probably buy gloves every winter season simply because your kids can’t find them when temperatures start dropping. 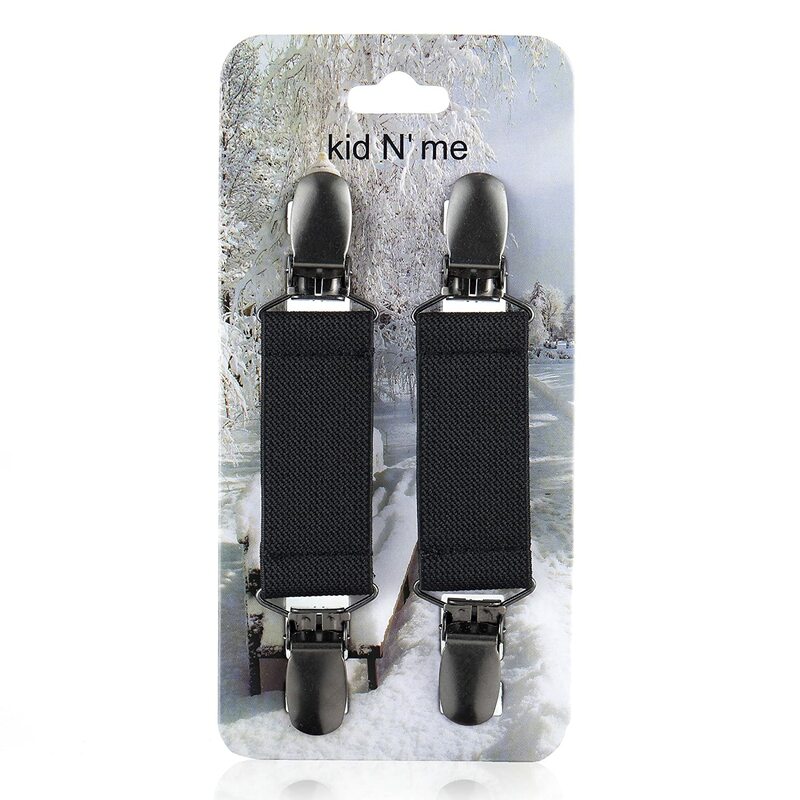 That’s why you need Kid n' Me Mitten Clips designed especially to attach your gloves or mittens to the cuffs of your coat. 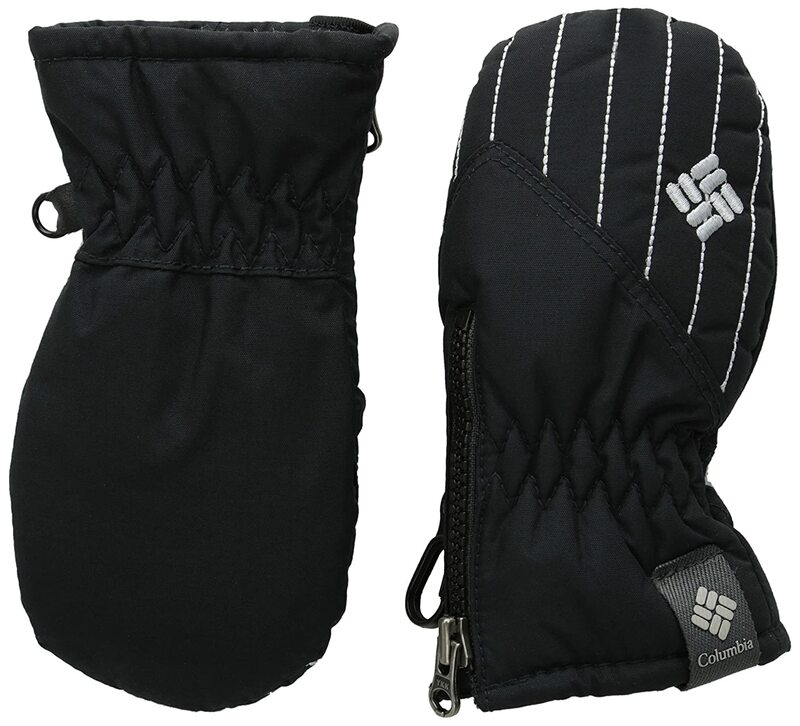 Crafted with fray-resistant elastic and stainless steel clips, our unique mitten holders say in place in when doing outdoor winter activities like throwing snowballs, going snowboarding, or laying out snow angels. So hook your gloves up to them and never again misplace gloves, hats, or other personal items you need to keep close! Click ‘Add to Cart’ now to get a set of versatile mitten clips that are perfect for kids who keep misplacing their gloves! I paid full price, had no contact with the maker or seller. I used these for a snow climb to the summit of Mt St Helens on 4/11/17. These are much nicer than the ones I grew up with. The clamps have textured silicone grip on either side so they won't scratch or tear you coat sleeve or glove cuff. The elastic is strong, wide, and sturdily attached to the clips. I'd thought them a little expensive but they're so well made - worth every penny. My daughter started kindergarten and I was worried she would lose her gloves at school. I searched for the glove holder that goes through the sleeves like a long string, but couldn't find any with good reviews. These clips came up in my search and work perfectly. The clip is strong so has yet to come unclipped from her coat or gloves, and so far, she has come home with both gloves every day! 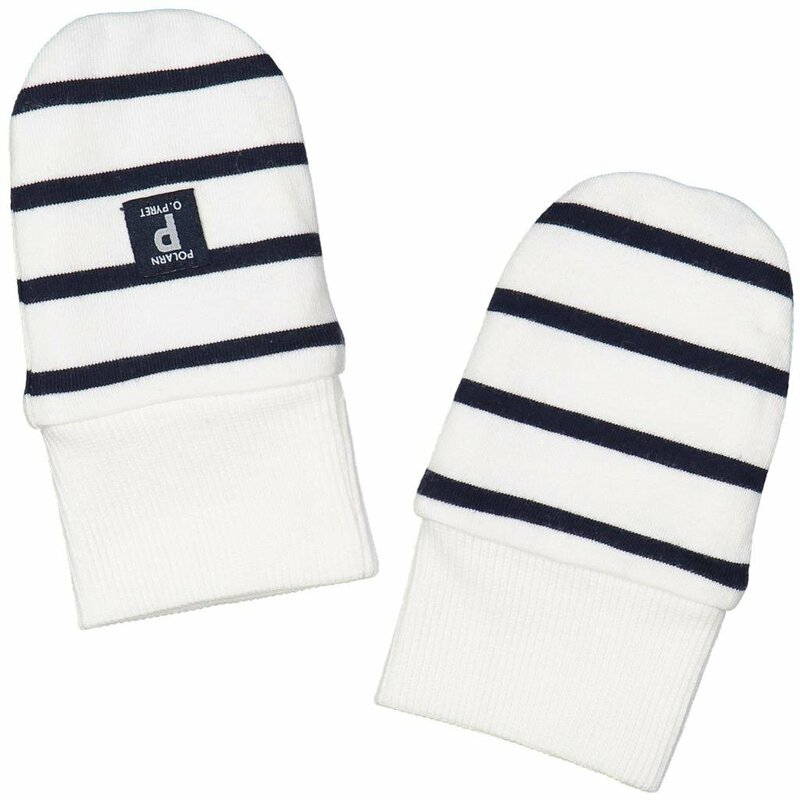 Iu2019ve been looking for something that will keep my 2 year olds snow mittens attached TO her hands because the mittens are too big and keep falling off when she plays in the snow. These work very well-but just a little tricky. I dressed my daughter with a short sleeve short outside of her long sleeve shirt. Instead of clipping the mittens to the outer jacket, I put on her mittens, and clipped the other ends to the edge of the sleeve of the short sleeve shirt. Then I put on her jacketu2014ready to go! Works well. The clips have plastic/rubber padding that wonu2019t damage the clothes and at the same time tight enough to stay on. These are the first that have stayed clipped for us. Almost impossible to pull off without unclipping (and my toddler has tried hard!). Love these clips, keeps mittens from getting lost, so glad to have found them! Great quality! bought these for my granddaughter. Keeps her from loosing her mittens.